Enrolling your child to a summer camp is both thrilling and terrifying for parents. You’re excited because your child is growing up and it’s time for them to learn how to spread their wings. You worry a little because they are going away for a while and you won’t be there for them. But set your fears aside, you need to ensure that your child will enjoy their experience in the camp. A few weeks before the camp starts, parents are provided a packing list by the camp organizers. Normally, what’s on the list are items the children need to bring like soap, shampoo, etc. It also enumerates the stuff they won’t need like tablet, cell phone, etc. One of the common summer camp tips you will receive is to religiously follow what’s on the list. If you forget some items, your child can buy it at the camp store, but it’s much expensive. Sneaking some prohibited items (because you just want your kids to enjoy) is extremely discouraged because it sends a wrong message to the child, that “they are special and rules don’t apply to them.” This will create problem in the camp and may affect your kid. Once you receive the welcome letter from the camp along with other forms, if you are asked to get your child a health clearance before they can attend the camp, visit your doctor immediately. If all the children in your area are also going to the same camp, there’s a probability that your doctor’s schedule is full. 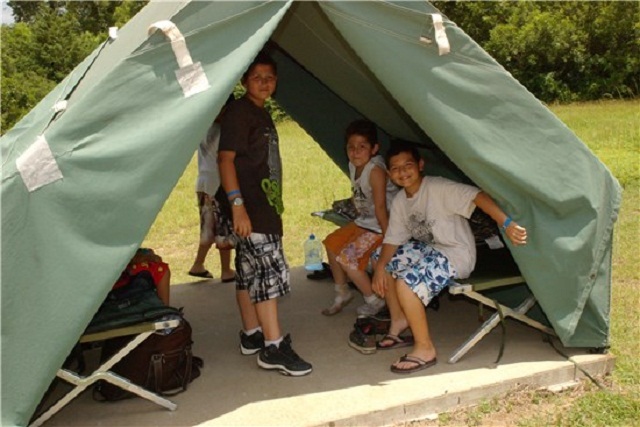 Here are some tips for summer camp packing. Label all your child’s belongings. Children usually leave their stuff scattered on the floor. It will be difficult for them to sort out their things if they don’t know who owns what. Another important summer camp tips is to use permanent marker in writing your child’s name on every item or pre-order printed fabric labels for bedding, towels, and clothing. This way, the chance of your child losing an item is low. Before you send your child to summer camp, they should already know what to expect. Parents should explain to their children how it’s like to stay in the camp so they’ll have an idea. Young campers usually encounter problems, so before you send your child to the camp, they must already know basic personal hygiene. If your child has not experienced sleepover yet, it’s time you let them. A few weeks before your child leaves for camp, schedule a sleepover at a friend’s or the grandparents’ house every weekend so that they can still have fun even without you. Some children are not sure how to approach others and make friends at the camp. Ease their summer camp worries, let them bring extra items that would make a good conversation starter with other kids. Good examples would be nail polish, celebrity or fashion magazines, and Frisbee—these items usually attract other kids and provide them something to do in the cabin. 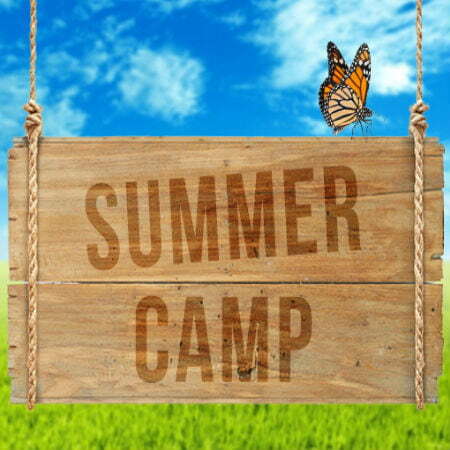 Click here to read the 2nd part of Tips for Best Summer Camp.